Chiropractic is a science specializing in rehabilitation of spinal function, including the spinal joints, muscles and nervous system. Dr. Wagener Dewolf has a keen interest in science and has honed a reputation for having highly skilled hands. She is also an artist with painting as a hobby. She is mechanically minded and she uses these skills to treat patients using her hands called "adjustments" which requires talent and skills to a degree not common. 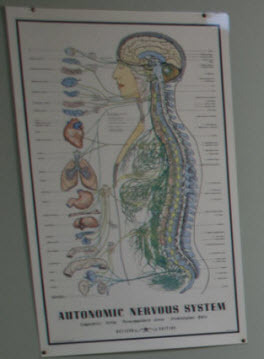 Chiropractic is the founding science and art of "vitalism". 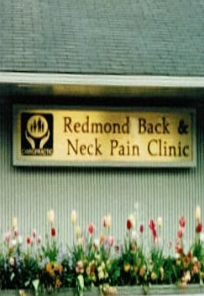 Founded in 1895, it is the first and largest holistic healthcare profession in the western world. Chiropractic recognized that in order to maintain health a person must have proper nutrition, sleep, exercise, hydration and state-of-mind with a finely functioning nervous system. Spinal dysfunction often results in a weakened nervous system contributing to ill-health. Restoring spinal function restores health! Copyright © 2011 Dr. Sharon Wagener DeWolf.